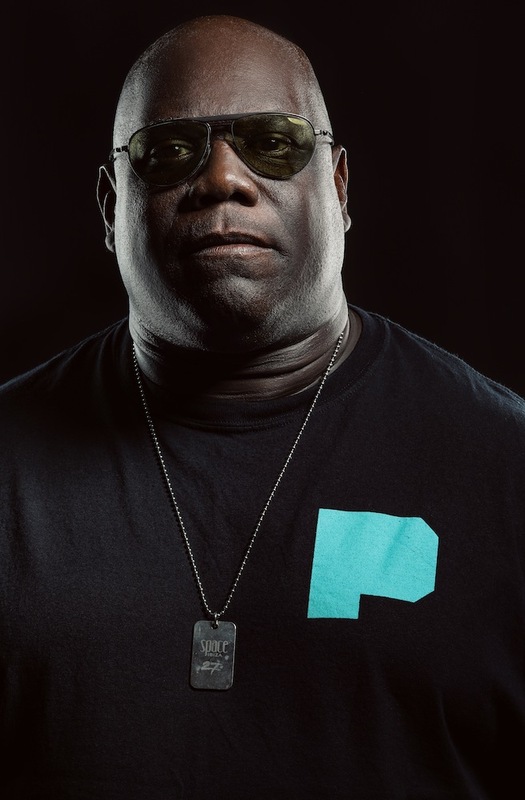 Carl Cox is a living legend in British dance music. An absolute authority on club culture, he's managed to retain this reputation by consistently challenging himself. Remaining a potent voice, the producer's work combines heads-down rave tendencies with an adventurous spirit, and an internationalist outlook. A new EP drops tomorrow - January 25th - and it features brand new remixes from Nic Fanciulli and Deetron. 'Dark Alleys' gets the Carl Cox treatment, a remake that allows this senior figure in British dance music to look into the mirror. A muscular techno burner, 'Dark Alleys' is thrust into a dystopian hall of mirrors, given a concrete edge amid the heavyweight production.